Estate agents are busy people – so software for estate agents & letting specialists needs to work the way you do. From enquiry to completion, from marketing to sale progression, AgentPro software keeps you in control – and our brochure designs & property portal feeds effortlessly drive your online sales. Look after all aspects of property maintenance… and more. A recent survey of over 9,000 home buyers showed that 71% began their search for a new property online. Property portals are now the go-to service for house hunters, so getting your properties uploaded and updated regularly is essential. 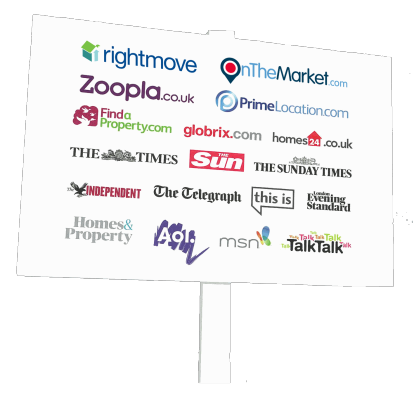 AgentPro's property portal software automatically sends updates to Zoopla, RightMove, Gumtree and more. Forget manually entering details and price reductions to every individual portal, AgentPro gets you up-to-date and uploaded across the web in a couple of clicks. Meet your estate agency's new secret weapon. AgentPro is a powerful piece of comprehensive estate agent software and letting agent software which takes care of every aspect of your business; from instantly updating property portals to keeping on top of your finances. The only thing it can't do is make the tea. Find out how AgentPro estate agent software can make your business better. Whether you specialise in sales or lettings, AgentPro's cutting edge estate agent and letting agent software allows you to take care of absolutely everything (and the kitchen sink). Book market appraisals, convert new instructions automatically, find the perfect buyer with precise client matching, create offer letters instantly, handle deposits for DPS – there's so much AgentPro can do, the only way is to show you. Automatically generate Facebook posts and tweets each time you upload or update a new property with AgentPro. 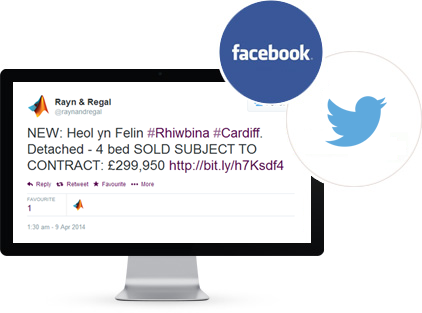 Our estate agent and letting agent software will automatically generate new social media accounts for you or integrate your existing social accounts into your shiny new AgentPro software, keeping you connected and helping your properties go viral. Great for attracting a local audience with automatic, area-based hashtags! Money might make the world go around, but AgentPro keeps all of your finances straight and in one place. Our smart estate agent software takes care of business, from producing and recording the smallest receipt to automatically calculating non-resident landlord tax retention. Don't worry about letter boxes, direct marketing today is all about email inboxes. AgentPro's software for estate agents makes building and distributing exciting email newsletters quick and simple. Disappointed by Dezrez or frustrated by Thesaurus? Not all estate agent software is a good match for every business. We work with many estate agents who want to migrate their data from one piece of software across to our AgentPro system. That's no problem. We've built custom-made data import software which migrates all of your essential information to AgentPro, keeping your property details and crucial data as safe as...well, houses! AgentPro puts more whizz in your website. 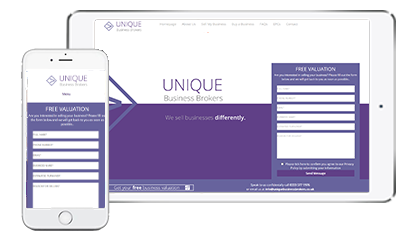 Whether you'd like a shiny new online platform to showcase your properties, or want to integrate your existing site with our powerful software for estate agents. AgentPro's in-house team of experienced web developers can create something new or give impressive additional functionality to your current website. AgentPro estate agents software makes sure you and your properties look your best with automatically generated brochures and window cards. Never miss another appointment again. AgentPro's integrated calendar tool allows you to book a wide range of appointments – and send out text or email reminders to other attendees. Get a full overview of your business's appointments, even across multiple branches, so you can manage and schedule tasks for individual negotiators and for the entire company. Our estate agent software is the most cost effective solution available. What do AgentPro software users say? We have worked closely with ITCS in the development of AgentPro and they are always keen to listen and develop new features based on our ideas. AgentPro is a first class application that streamlines our offices, takes care of our portal and newspaper feeds, and delivers excellent marketing tools. AgentPro helps us to deliver the first class service that come as standard for all PJC clients. 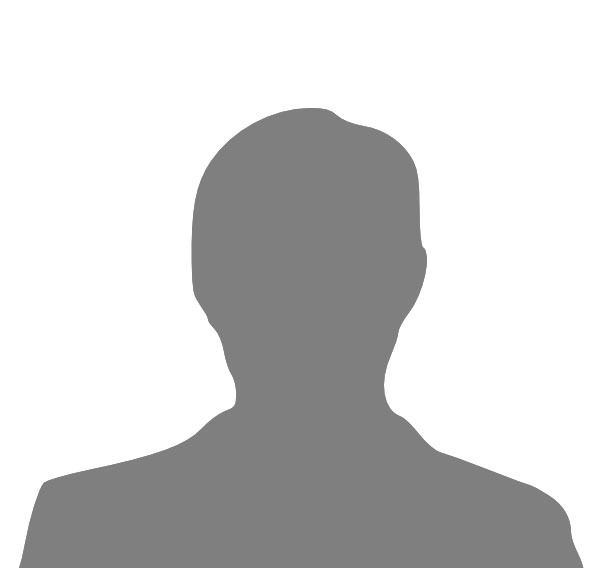 l would like to express my sincere gratitude to the team at AgentPro for the exemplary job of re-building and completing my company's website on time. As a matter of fact, this is not only a clear example and true reflection of your professionalism but also great customer service to your clients. Indeed, I am so impressed l would not hesitate to recommend you and your company to other estate agencies or property companies that may need your services in the near future. Thank you ever so much for all your tireless efforts, time and support. I just want to express my thanks and good wishes to everyone at AgentPro. Several months ago we decided to change the software company that provided us with our estate agency CRM. We looked at and had demonstrations of several alternatives and decided that AgentPro was best suited to our requirements. The main reasons for choosing you came down to your “nothing is too much of a problem” attitude and the ability to respond to our requirements quickly and efficiently. After changing software providers in a previous company I was very wary of how much of our historic data would be able to be migrated over and not get “lost” in the process. I know an enormous amount of work was carried out by you and the team to ensure this did not happen. The migration day arrived and everything happened quite seamlessly, yes there were a few problems but AgentPro support patiently and diligently corrected things as we progressed. I would have no hesitation in recommending you to anybody that is looking to change their systems.